The last Nexus from Google was the Google Nexus 6P and it is an great device for Android enthusiast till now, the device was able to hold its own against 2016 flagships especially among those who prefer running the latest version of stock Android. However, for some users, the Nexus 6P does not seem to be aging very well, with issues like the recently reported early shutdown at random battery levels crippling the usability of the barely year old device. Apart from the battery issue, this device has another bad news. 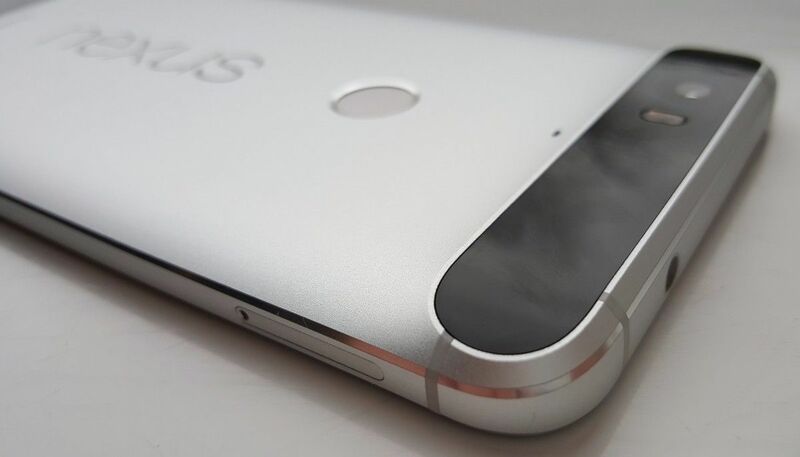 A few Nexus 6P users are now reporting that their devices are entering into a bootloop state. The phone will boot to the Google Logo, but will never enter the boot animation stage. This issue reportedly repeats itself until the battery is depleted. Unfortunately there is no fix right now, no matter how many times you data wiping or re-flash factory images, which would indicate that the issue is perhaps hardware related. We understand that a very small number of users are experiencing a bootloop issue on your device. We are continuing to investigate the situation, but can confirm that this is strictly a hardware related issue. For those of you that are currently experiencing this, please contact your place of purchase for warranty or repair options. The only action a user whose device is afflicted by this bootloop of death can take is to RMA the device. Google has not given a clear explanation as to what causes this issue, but some users who have experienced this issue all state that only devices running Android Nougat 7.1 have succumbed to bootloops. If you own a Nexus 6P and you would like to bring more attention to the issue, head on over to the AOSP Issue Tracker.